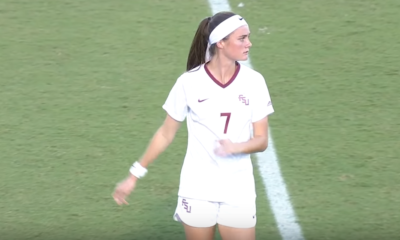 Florida State and North Carolina will meet in the NCAA Women’s College Cup final on Sunday (1 p.m. ET, ESPNU) after winning their respective semifinal matches on Friday in Cary, North Carolina. North Carolina defeated Georgetown in Friday’s first semifinal in the second extra-time period. 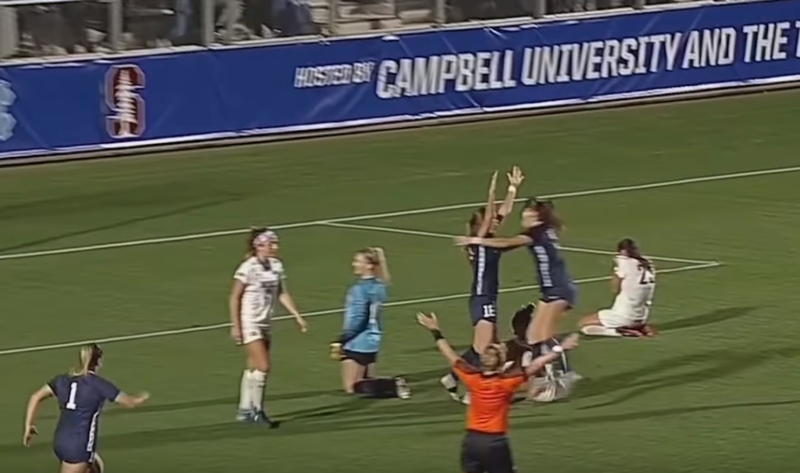 Julia Ashley finished off a beautiful end-to-end counterattack to score the golden goal for the Tar Heels, who are essentially the home team at the predetermined tournament site. 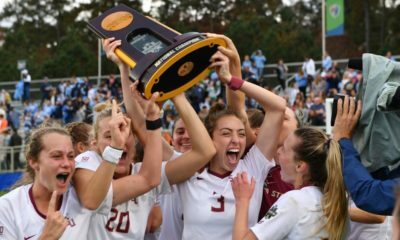 Florida State defeated Stanford, 2-0, in the second semifinal, snapping the Cardinal’s 45-match unbeaten streak and stopping Stanford short of a second straight national title. FSU put on a masterclass performance from start to finish against Stanford. 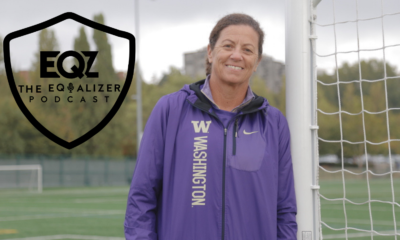 Gabby Carle put the Seminoles ahead in the 29th minute on a brilliant effort, slashing inside with the ball before firing a left-footed shot across her body and into the lower corner. 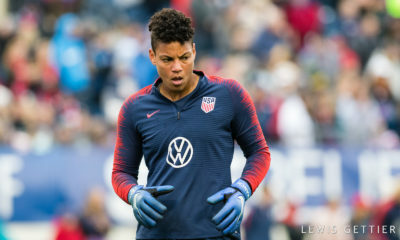 Malia Berkely then doubled FSU’s lead three minutes before halftime when her shot went through the hands of Stanford goalkeeper Alison Jahansouz. North Carolina has won 21 of the 36 all-time NCAA Division I women’s soccer championships, the most in history. The Tar Heels are returning to the championship match for the first time since 2012, when they beat Penn State, 4-1. 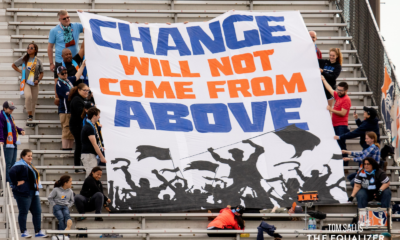 The five seasons since without a championship represents their longest drought ever. Florida State has won the national title once before, in 2014. This will be the Seminoles’ fourth appearance in the national title game. North Carolina defeated Florida State, 1-0, in Tallahassee on Sept. 14, but the Seminoles won the rematch on Nov. 4 in Cary, in the ACC title game. 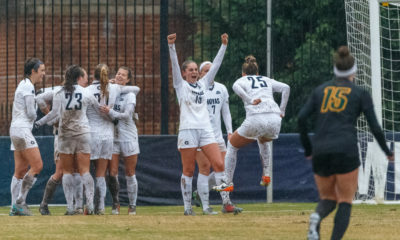 Can the Georgetown Hoyas emerge from a loaded College Cup field to win their first title?